One idea from the top can spiral into 100 projects for the team and overwhelm them in ways the CEOs can’t even imagine. When it comes to employee development, what most managers do, what I was doing, was almost exclusively the easy stuff. Encouraging words, good advice, and, more than anything, jumping in to fix short-term problems to keep projects moving along. But what my team needed was something else entirely. They needed me to listen. They needed me to hear what they were saying and do something about it. They needed me to hear what they weren’t saying and use that insight to create more definition for their role so that there was even a job for them to own. And we needed me to set clear boundaries and make sure everyone was held accountable to the same standard. They were not lazy. They were not incompetent. And they were not uncaring. They were waiting. I learned that a manager can foster the personal growth of each person on their team by giving direct and granular feedback about the way they relate with their work, and by giving them the choice to act, or not act, on that feedback in their own way. 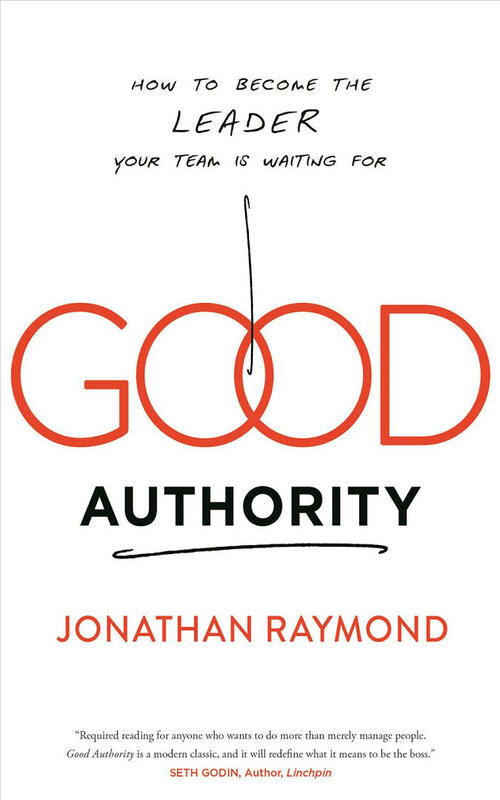 The belief many of us have as we try to figure out what it means to truly lead a team of people is this: what makes us valuable, what gives us authority and credibility in the eyes of others, is our ability to solve problems and reach goals. The theory of this book is that the opposite is true. That the highest form of leadership, the most value you can add – to your team, your organization, and to the world around you – is to develop the strength to not give people the answers. Rather, your job is to create a space where they can discover the answers for themselves, where you become a resource for them to reach their destination. It means you have to offer something they can’t get on their own, a perk that transcends all others, a perk that has nothing to do with the business. It’s the offer of work that will – from the day they start to the day they decide to move on – help them become a better version of themselves. It’s the promise that you will use your authority to help them discover their’s. Personal growth, like all real change, requires tension. …the health of a culture is equal to the collective ability of the people who work there to feel the impacts of their actions on others. Being real about our limits and weaknesses is the greatest strength there is. The acceptance or our imperfections gives us the strength to manage them. …people who work for managers that embody this strength: By being a leader who doesn’t have all the answers and needs help from others to grow, are the happiest ones around. Great employee development is focused far more on who people are and how they relate to others, and far less on overseeing projects, tasks, and deadlines. Your goal is to create a world where mentoring, accountability, and support are the norm. (on learning to delegate and trust your team members) The strength that got you this far has become your limitation. Your ability to get things done, to push and drive forward, to reach the result no matter what the personal cost, is no longer serving you, your team, or the organization as a whole.